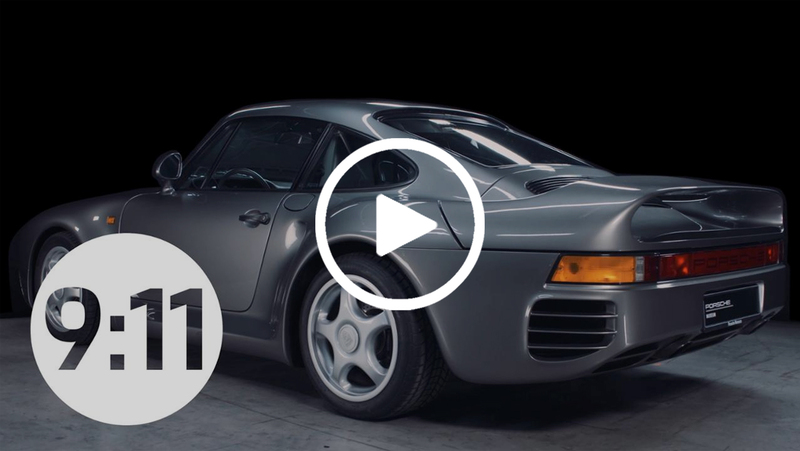 In this anniversary year, episode 6 of the 9:11 Magazine is devoted to the highlights from seven decades of Porsche automotive history. 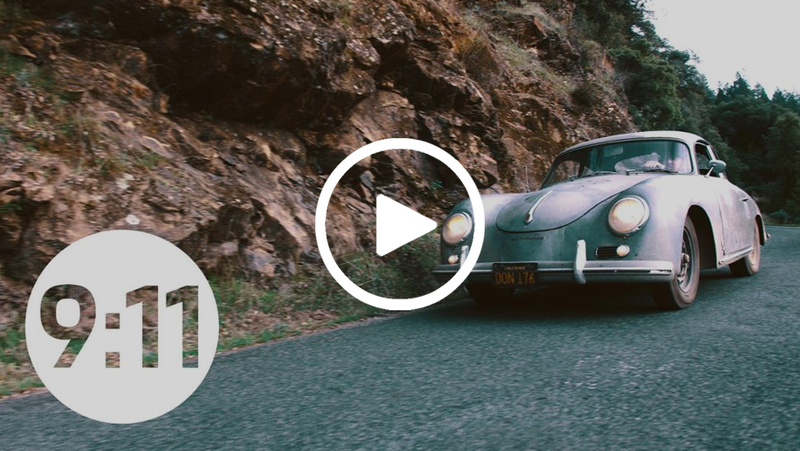 The web TV format shows special models and extraordinary technology - from the 356 to the Mission E.
A video from 1967 shows the 911 2.0 Targa in a wind tunnel. On board: a model and the question: Will the hairdo survive the fierce winds? In chapter 2, the current Targa does the hairdo test as well. 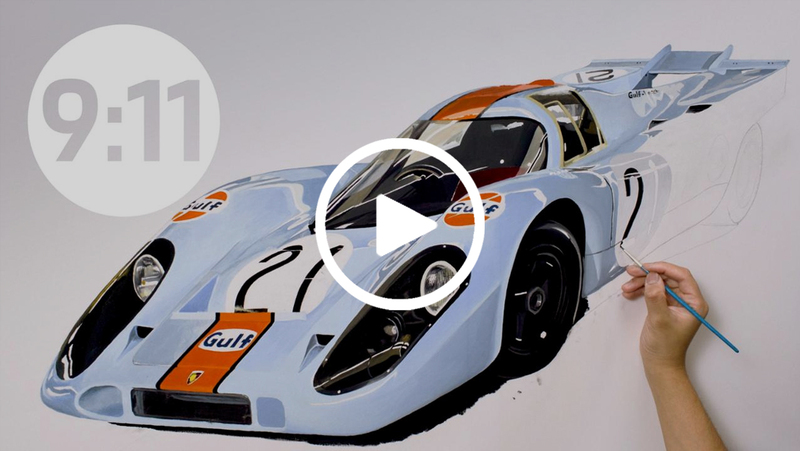 The 917 KH Gulf: motor racing legend and star of the film “Le Mans” with Steve McQueen. Now the powerful 1970s icon in the Porsche vehicle warehouse is experiencing a revival – with the help of oil paints from YouTuber Roman Miah. Icons from four decades: From the 959 to the 918 Spyder, from the eighties to today – this chapter highlights the four models that embodied the zeitgeist of their respective decades. The interior of a Porsche: “Always a league of its own.” Ivo van Hulten, Director of Interior Design Style at Porsche, on the challenge of uniting tradition and innovation in the Mission E Cross Turismo. The vision of a creative mind. 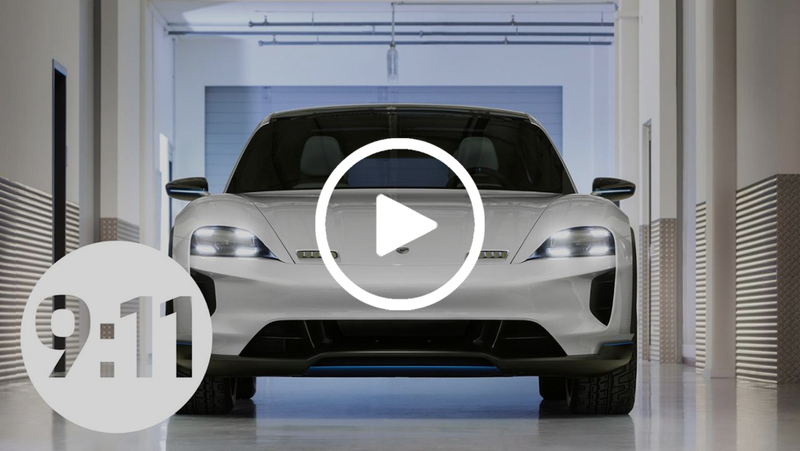 The sports car manufacturer presents fascinating information and entertainment from the world of Porsche at 911-magazin.porsche.com. The spectrum ranges from the introduction of new vehicles to the Porsche experience and milestones in the company’s history. The web TV format complements the Porsche customer magazine “Christophorus” and is published in the same 5-times-a-year rhythm in both German and English. “9:11 Magazine” offers a particularly appealing service to online publications: You can incorporate entire episodes or individual articles. Additional footage and photos are also freely available for journalistic uses. Porsche is expanding its online communication with the new web tv format.